I’ve made most of the recipes in this fine cookbook and they are great. 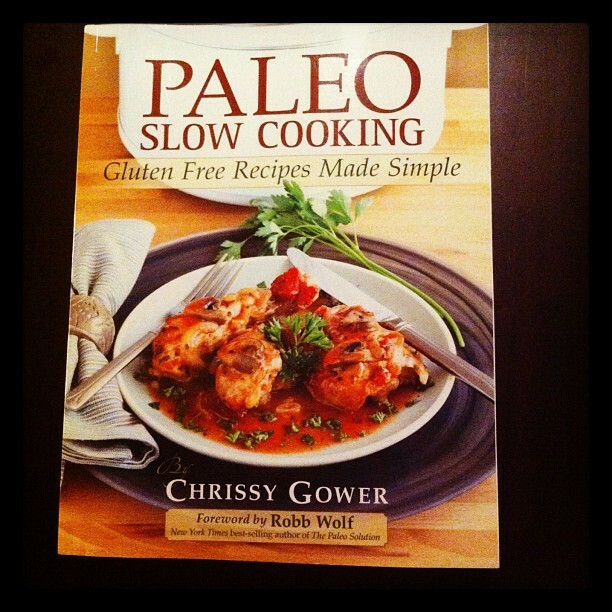 A book review on the cookbook Paleo Slow Cooking by Chrissy Gower. One of my favorite things to do in the fall is spend an entire Sunday watching football while planning out meals for the week and cooking an awesome meal in our slow cooker. This past year, our slow cooker has come in more handy than ever since I became gluten-free. A lot of the meals I made were simply improvs from previous recipes. 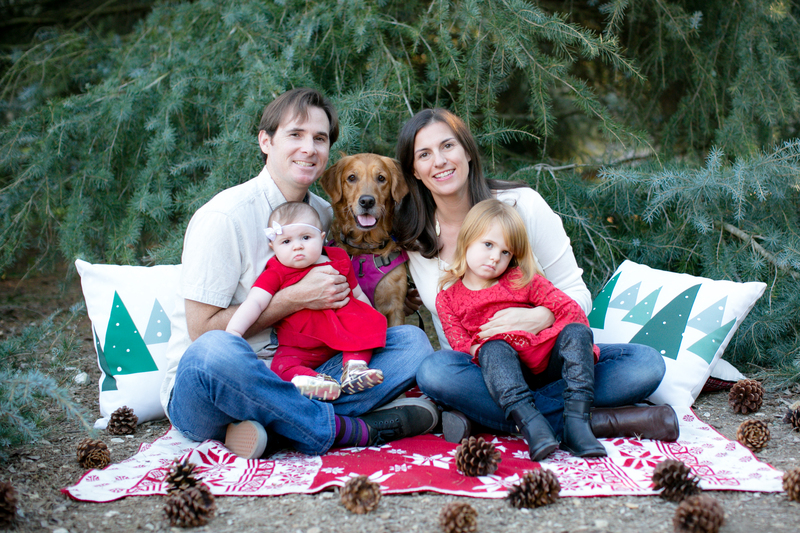 I spent a lot of time online researching gluten-free meals and different ideas on what to cook, and I came across Chrissy Gower’s website, Growing Up Paleo. I love reading and learning so I took the plunge and purchased Chrissy Gower’s cookbook called Paleo Slow Cooking. For those of you who don’t know, paleo is a “lifestyle” that can also be known as the Caveman’s diet. 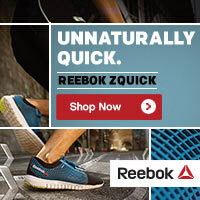 The premise is that if you eat like a caveman used to eat, you will lose weight. And wow, does it work. But it’s hard. The foundation of the diet is meats, nuts, vegetables. and a little fruit. You basically get all of your carbs from veggies. It’s intense. It’s the diet of choice by many people who do crossfit. And they are fit as hell. So we know it works. I can’t say that I eat paleo all the time but I do love their diet principles and I try to follow them as much as I can and eat paleo whenever possible. The Paleo slow cooker cookbook has been wonderful in coming up with ideas for meals. I’ve already made the Beef stew (with grass-fed beef, of course) and the tortilla-less chicken soup. They were so yummy. If you love your slow cooker as much as I do, you owe it to yourself to check out this book. And if you don’t own a slow cooker yet, do yourself a favor and get on it. You won’t regret the purchase. I promise. You can view the slow cooker I recommend and more on the Kitchen Tools page in the Fit & Awesome shop on this website. Enjoy!